Mmmmm. Need I say more? Who knows Ottolenghi? Last May when we stayed in Islington was the first time I came across this cafe, deli, patisserie and bakery known by this distinctive name. And there are cookbooks too! This one is called simply ‘Ottolenghi The Cookbook’. It contains recipes for exactly the kind of food I like: familiar ingredients but used in new and exciting ways. I can’t wait to buy it for myself as my dear physio who lent me this will want it back any day now! After this post, I promise to go back to my pulses and knobbly veggies. But this is one of the other two cakes I made for my Book Club meeting last week and judging by the reactions, I think it’s probably an excellent recipe to share. These cakes that I bake, by the way, are not Turkish in the slightest but they go down well with both Turkish and foreign friends alike. Cakes per se are not a traditional part of the cuisine here. If you want something sweet – and for sure there is no shortage of items in this category – you would normally buy baklava, helva or any of the many Middle Eastern syrupy sugary desserts like the exotically-named Lady’s Navel or Nightingale’s Nest from speciality bakeries or patisseries. There are yet other shops that specialise in milk-based puddings and the selection is an eye-opener. 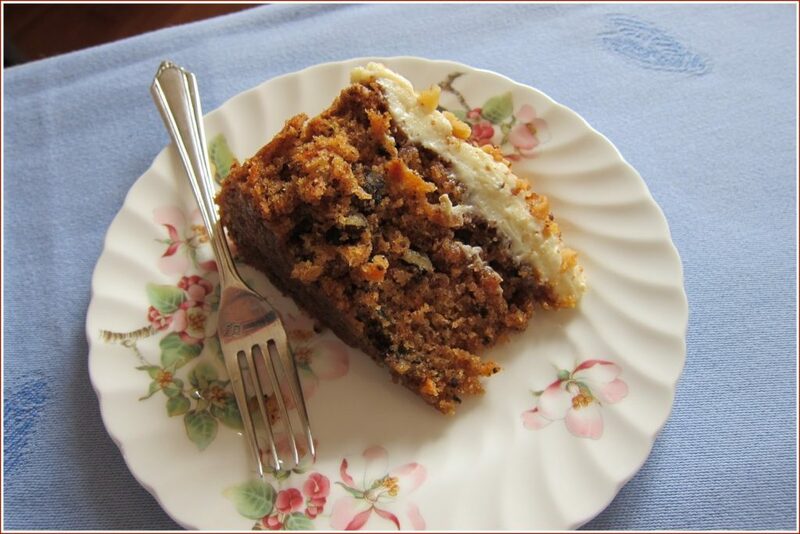 It took me a long time to get used to the idea of carrot cake. At first it seemed very ‘American’ to me and the thought of carrot in something sweet did not remotely appeal. But time moves on and it has now long been absorbed into my baking psyche and repertoire. This cake is ‘light and fluffy’ as opposed to ‘dense and fruity’. I think it’s quite perfect. Preheat oven to 170C/Gas Mark 3. 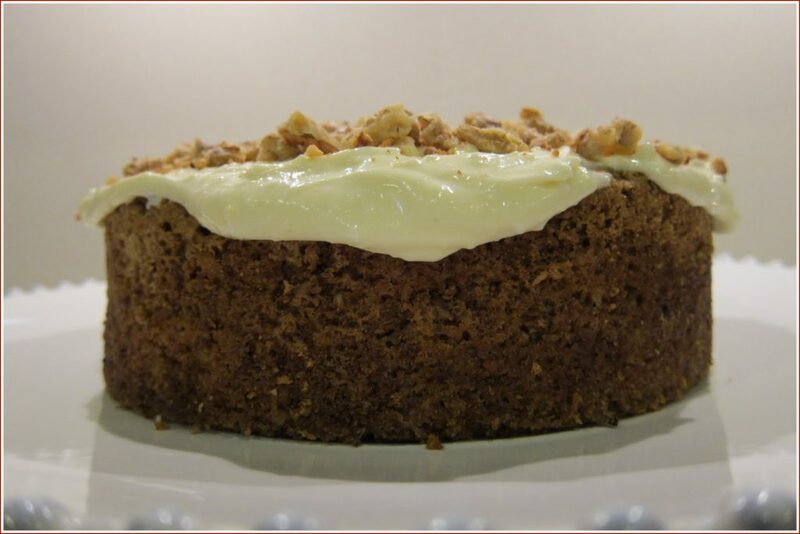 Grease a 20cm springform cake tin and line the base and sides with baking parchment. Sift together the flour, baking powder, bicarb of soda and spices. Lightly whisk the whole egg with the egg yolk. Put the sunflower oil and caster sugar in the bowl of an electric mixer and beat for about a minute on medium speed. On a low speed, slowly add the beaten egg. Mix in the walnuts, coconut and carrot and then the sifted dry ingredients. Don’t over mix. Transfer the mixture to a large bowl. Wash and dry the mixer bowl, making sure it is totally clean, then put the egg whites and salt in it and whisk on a high speed until firm peaks form. Gently fold the egg whites into the carrot mixture in 3 additions, being careful not to over mix. Streaks of white in the mixture are okay. Pour the cake mixture into the prepared tin and bake for approximately 1 hour; it could take longer. A skewer inserted in the centre should come out dry. If the cake starts getting dark before the centre is cooked through, cover it with foil. Let the cake cool completely and then remove from the tin. 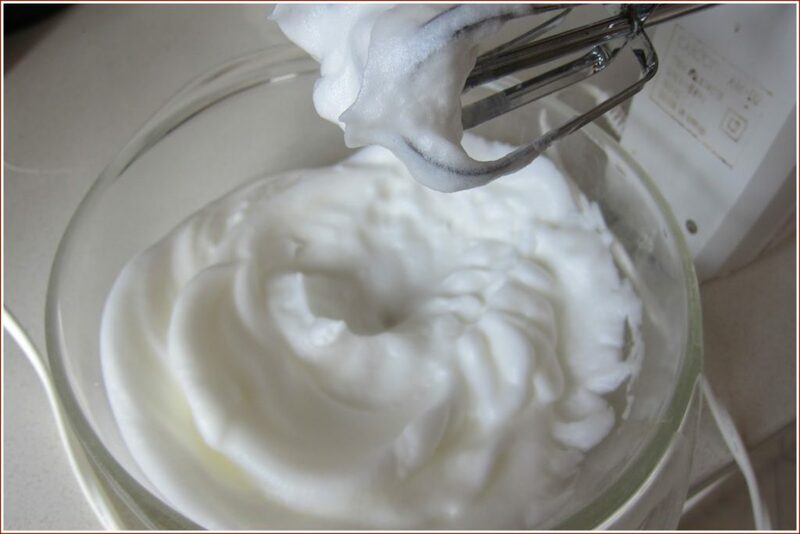 To make the icing, beat the cream cheese in a mixer till light and smooth. Remove from the mixer. Beat the butter, icing sugar and honey in the mixer until light and airy. Fold together the cheese and butter mixes. Spread waves of icing on top of the cake and sprinkle with the nuts. I think my only complaint is that a lot of washing up of bowls is involved! But that’s minor when you think of the end result. Ooooh, I totally want to make this cake right now! I just have one question for you. I am used to using measurements by cups so am not sure how much 160 grams of flour is, for example. Did you buy a scale here in Turkey and if so, can you tell me where I might find one in order to measure out the right amount of ingredients for this cake? If I can't find one here, I am going to order one from Amazon! Hi Barbara! I've just checked this website: http://www.cookaz.com/convert_weight.aspx which has everything except it seems grams to cups!! So have just fished my measuring cup out of the dishwasher and worked it out for you: 160g = 1 1/3 cups. I have a Salter scale from the UK which does oz and grams, plus this measuring cup so am covered on all sides! Hope that helps and that the cake turns out well! Nice to hear from you! I also like Ayak prefer moist cakes. This looks like it would taste amazing. If only I could have some now! 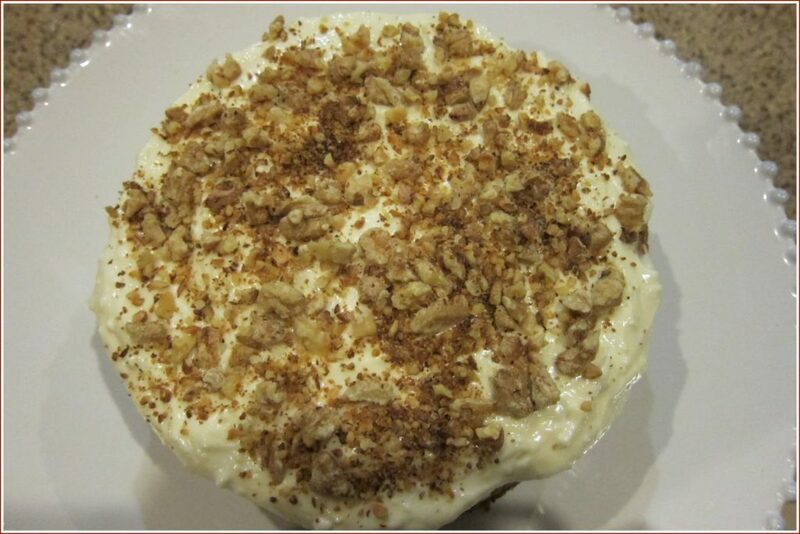 I was very pleased with this one, shall we say….. wish you were here so I could make it for you guys …!! Yum! That looks and sounds delicious. I love carrot cake!! Count me in with the people who love carrot cake. This looks delicious.